The Windows Store is where you discover exciting new apps or games. 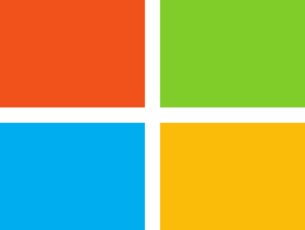 That also happens to be the only legitimate place to source your apps for the Windows 10 platform. 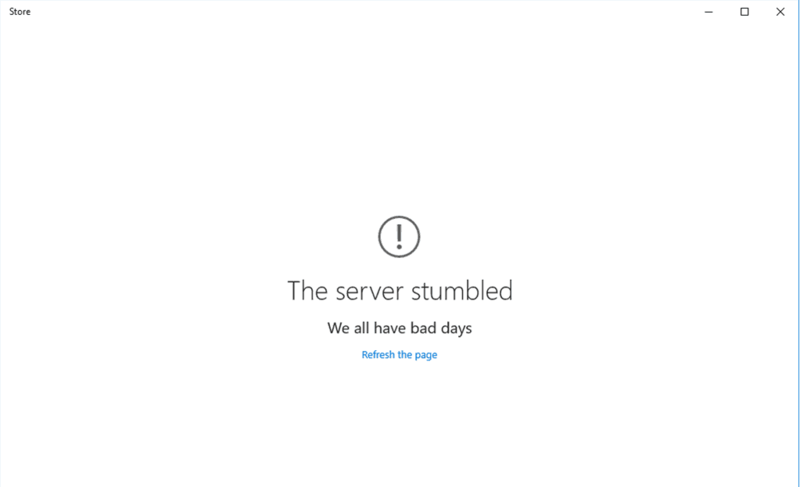 However, so much for the importance of the Store, oftentimes, you might end up viewing the message ‘The server stumbled‘ message after clicking on the Windows Store icon, with error code 0X80072EFD shown for further reference. 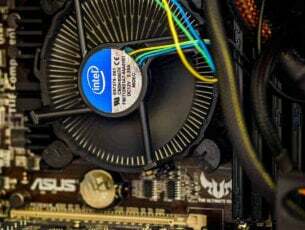 Frustrating that sure is but fret not, here are 6 possible workarounds. The ‘Manual proxy setting’ turned on has often been linked to ‘The server stumbled‘ error. Here is what you need to do to turn it off. Launch Settings app. You can do this by either writing ‘Settings’ in the search box or by clicking / tapping on Start and selecting ‘Setting’ option. In the Settings app, click / tap on Network and Internet. 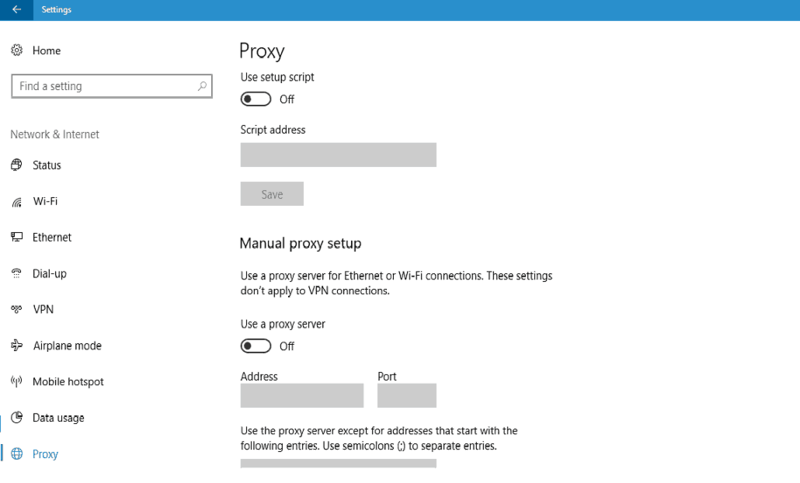 Next click / tap on the Proxy tab. It is at the bottom in the left panel. Look for ‘Manual Proxy Setup’. It is along the bottom. There lies the ‘Use a Proxy Server’ setting. Turn it off. 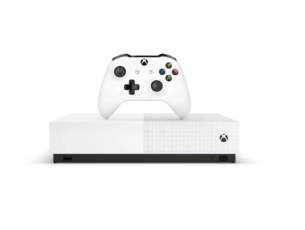 Close the Settings app and try launching Microsoft Store. It should work fine now. If not, read on for other possible tricks. 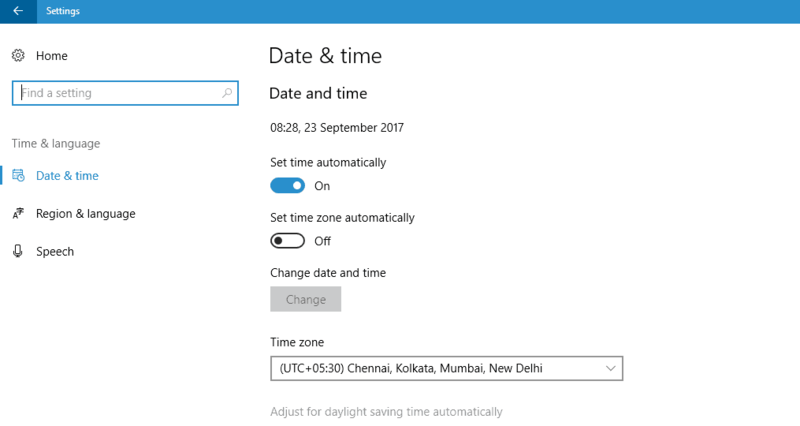 Making changes to your time and date settings can also help solve the problem. It is not that a wrong date or time is causing the issue but changing the same has often been found to fix the error. Here is how you can do it. Launch Settings app once again. Click / tap on ‘Time & language’ option. You should get to see the ‘Date & time’ page right away. If not, click / tap on ‘Date & time’ from the left pane. The ‘Set Time Automatically’ is at the top. Turn the toggle to off. Scroll down a bit to find the ‘Change’ button which gets enabled now. Click / tap on it. Change the time to anything but the current value. Click / tap on the Change button and close the Settings app. Try and see if the Store gets launched. There might be a few changes needed here to make the Store accessible again. Here are the steps. Launch Services application. You can do this by typing Services in the search box. In the Services app, look for BITS, COM+, Remote call and Windows update. Right click / long press on BITS (Background intelligent transfer services) and select Properties. 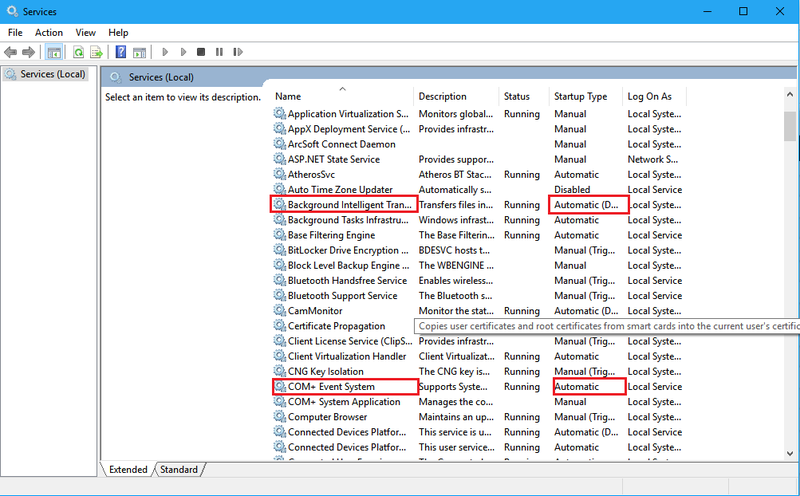 In the Properties windows, under General tab, set ‘Startup type’ to ‘Automatic (delayed start)’. Click / tap on Apply. Also click on the Start button to let it run for the first time. Click / tap on OK to get back to the Services app. Similarly, locate Com+ Event System. See if the Startup type is set to automatic. If not, then right click / long press on it and select properties and make necessary changes here. Next, locate Remote procedure call and see if its Startup type is also set to automatic. If yes, move on or else, make suitable changes. Procedure is the same as mentioned above. Locate Windows update and see the Startup type is set to anything but disable. Other options include automatic and manual. Click / tap on Apply and then on Start button to let it run. You will need to make some changes in the network and internet settings in the Control Panel as well. Here are the steps. Right click / long press on Start and select Control Panel. Click tap on Network and Internet option > Network and Sharing Center. 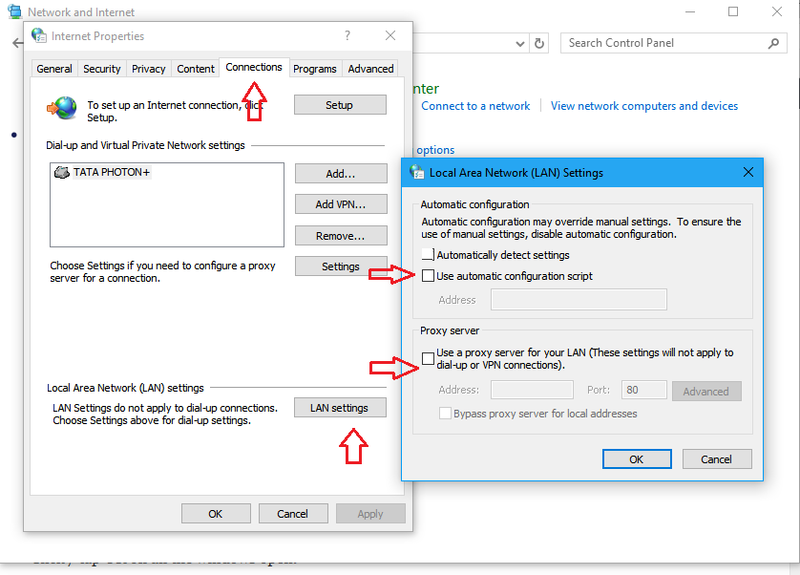 Click / tap on your internet connection, which can be Wi-Fi or LAN. Select Internet Protocol Version 4 and click / tap on Properties. Select ‘use the following DNS server addresses. Click / tap on OK and Save. There are a few other changes left to be made in the Control Panel. Here they are. In the Control Panel, click / tap on Network and Internet > Internet Options. In the Internet Properties window that opens, select connections tab. Click / tab on LAN setting along the bottom. In the LAN Settings windows, select the ‘Automatically detect settings’ checkbox. 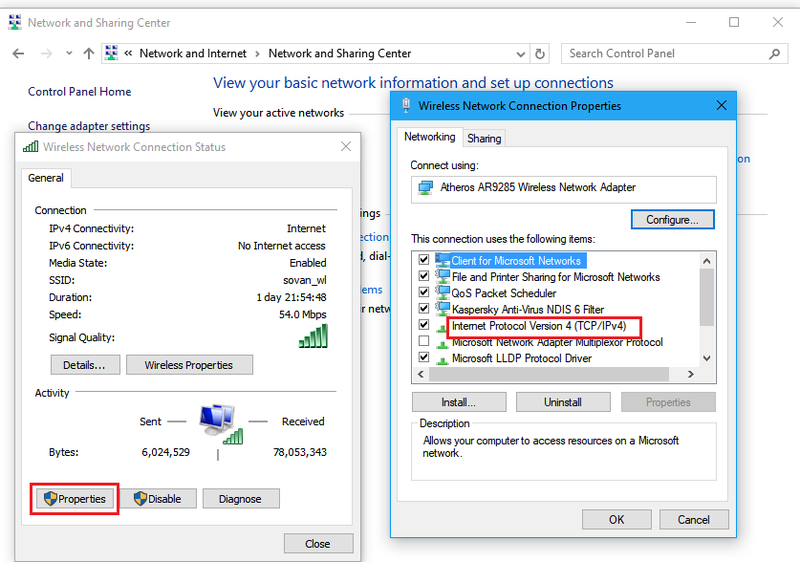 Also make sure the ‘Use a proxy server for you LAN’ is unchecked. Delete anything that might be there in the Address and Port boxes. Click / tap OK on all the windows open. See if the Store launches. It should, now. If you continue to face the issue, it is time we moved on to the next fix. It is a bit advanced but you can still pull it off if you follow the instructions carefully. Open registry editor. You can do this by typing ‘regedit’ in the search box in the taskbar. 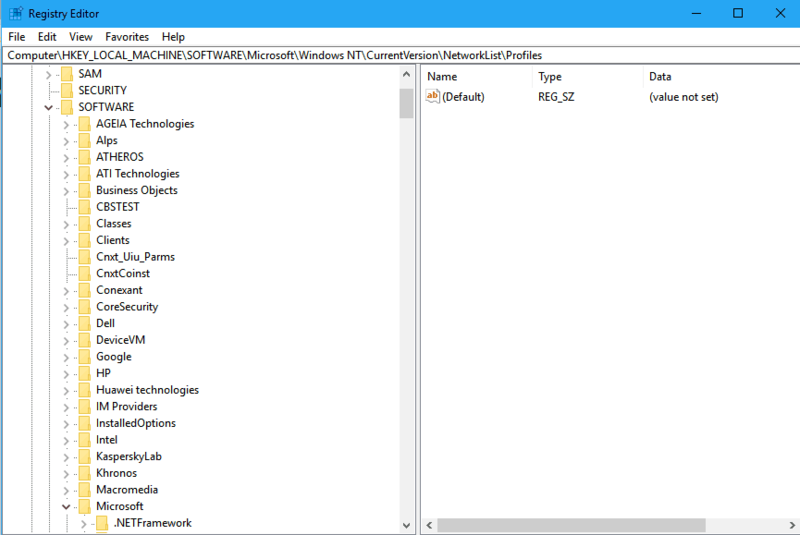 Navigate to this key here: ‘HKEY_LOCAL_MACHINESOFTWAREMicrosoftWindows NTCurrentVersionNetworkListProfiles’. Right click / long press on ‘Profiles’ key. Under the ‘Performance’ tab, click / tap on Advanced. Check the ‘Replace all child object permission entries with inheritable permission entries from this object’ setting. Click / tap on Apply. Re-start the machine to let the changes take effect. So, these are all that you need to do to get Microsoft Store to be up and running. Let us know which of the above solutions worked for you.